268 DIODO BY228 BY468 UGUALI. 27,195 QUARZO 27,195 MHZ UC49 30PPM 40OHM. 27,545 QUARZO 27,545 MHZ 50OHM. 2720-L 272 CIR.INTEGRATO 8 PIN. 2761 TRANSISTOR 600V 10A 50W. 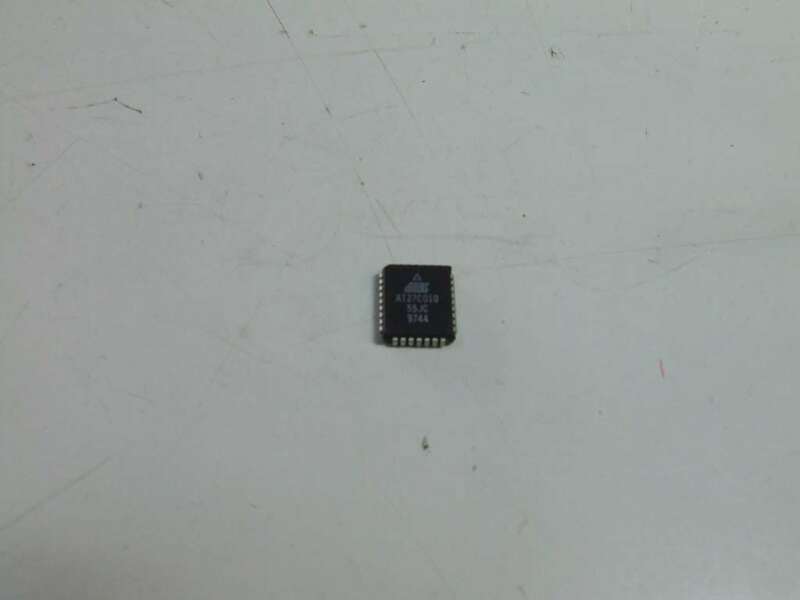 27C010 EPROM PLCC UGU 27C1001 AM27C010 CIRC.INTEGRATO ATMEL. 29,800 QUARZO 29,800 MHZ UC49 30PPM 40OHM. 29,875 QUARZO 29,875 MHZ UC49 30PPM 40OHM. 2940 T REGOLATORE TO220 3 PIN.